- Hundreds of games and books for all learning levels. Kid Friendly experience. Durable tablet for kids. - Quad-Core Processor for high performance and speed. -Shockproof and water resistant gel casing. Up to 10 hours of playtime to always keep the kids occupied. THE SMARTEST WAY TO HAVE FUN. With G-Suite Cloud already installed you never have to worry about losing any information. SLIM ENOUGH TO CARRY. SMART ENOUGH TO CREATE. Thousands of hours of learning entertainment with the best mix of kids digital play from top family brands and characters you know and love. Powered by Fingerprint’s breakthrough technology. Tablets, laptops and all-in-one desktops designed for kids of all ages and walks of life. Working, playing or learning, our mobile devices and PCs are built to empower parents to support their children’s educational development and inspire kids to learn. Interactive, award-winning learning programs for young learners in Grades Pre-K through 5. Programs and apps sold separately or bundled with our innovative devices. Perfect for meeting pre-instructional, supplemental and remedial educational needs. 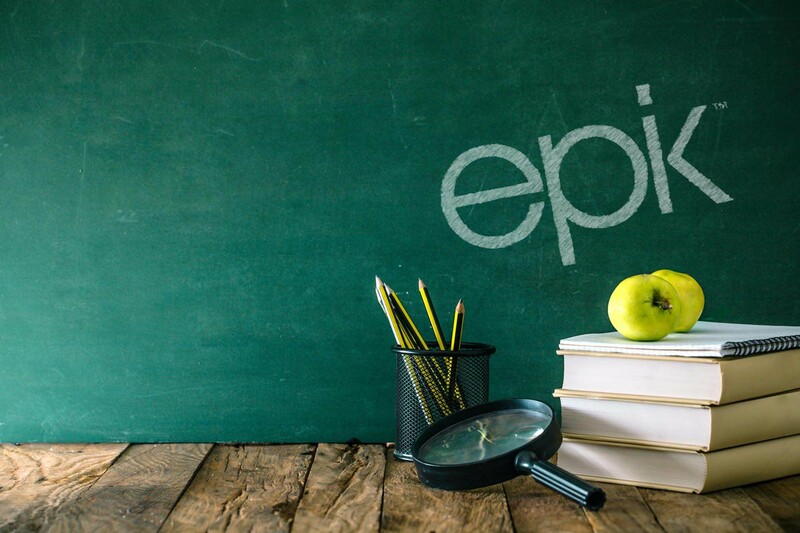 EPIK Learning provides educational tools and solutions for students, parents and educators alike. We are the leader in the market for mobile devices bundled with fun and engaging learning programs that measurably improve learning outcomes. EPIK has helped children and young adults develop their knowledge and creativity through award-winning products that combine innovative technology and engaging play into quality time that helps children move forward in their educational journey. 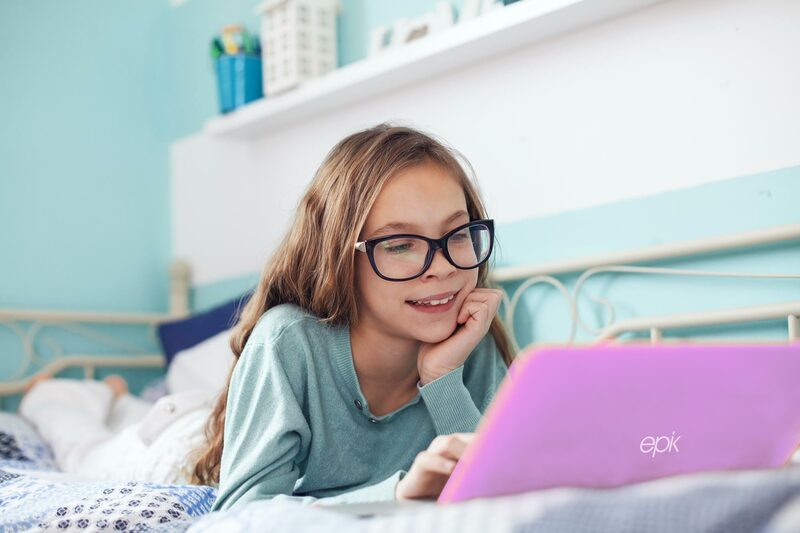 EPIK Learning provides educational tools and solutions for students, parents and educators alike. We are the leader in the market for mobile devices bundled with fun and engaging learning programs that measurably improve learning outcomes. Looney Tunes ClickN READ Phonics utilizes the award-winning curriculum and instructional design of ClickN READ Phonics and is rated A+ by the Better Business Bureau. Trust, Quality, Integrity and Innovation. EPIK Learning products are built to transition seamlessly from the classroom to the living room, and back. 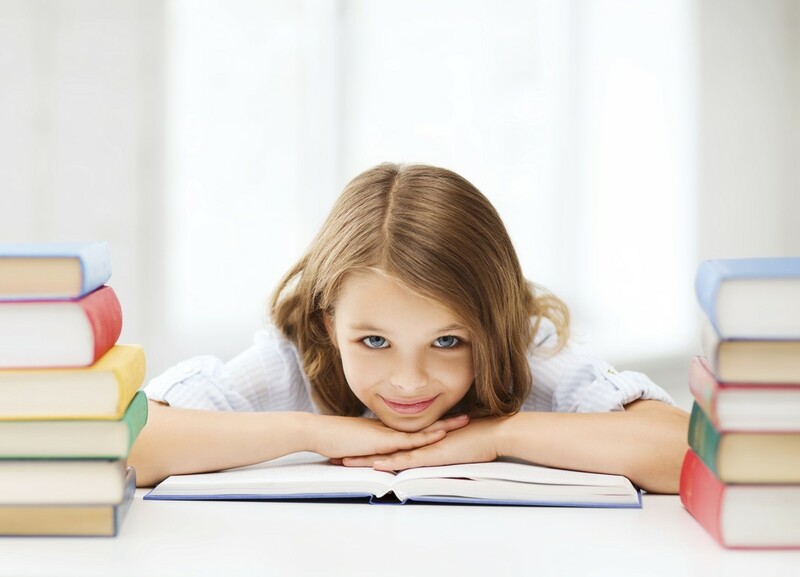 We provide the tools your child needs for on-the-go learning, playing, and discovery. 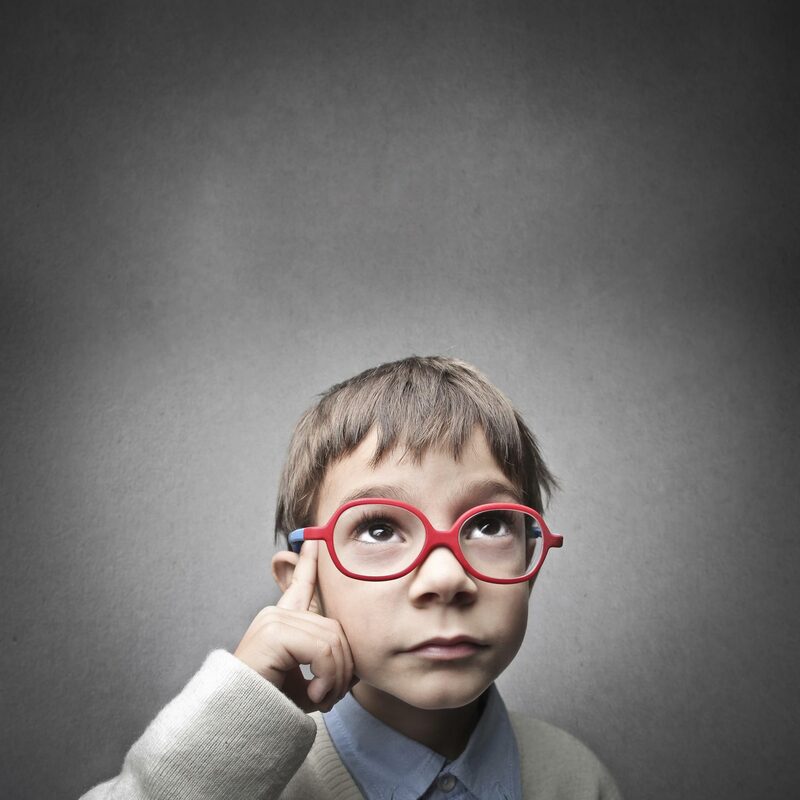 Our tools and resources are available and created in mind for parents to support the childs’ path through learning. EPIK Learning products are built to transition seamlessly from the classroom to the living room, and back. We provide the tools your child needs for on-the-go learning, playing and discovery. EPIK Learning, CNK Digital, ®ClickN KIDS, ClickN READ Phonics and ClickN SPELL are registered trademarks of ClickN KIDS, Inc.